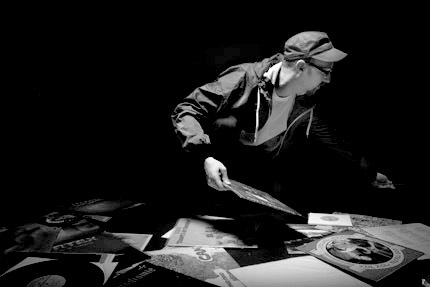 Aside from his production work, DJ Scientist has performed, opened for or shared stages with artists such as Sage Francis, The Pharcyde, Noah23, M.I.A., DJ Faust & DJ Shortee, Sole & The Skyrider Band, Egyptian Lover, Marc Hype & Jim Dunloop, DiViNCi, Boca45, Thesis Sahib, Mirko Machine, Busy Bee, and has toured Europe four times. As an executive producer and project coordinator he has been involved in releases by artists such as 2econd Class Citizen, David Vangel, Kraddy, and many others. He furthermore wrote articles for magazines such as Waxpoetics and Backspin. His “Godly Grooves” mix series with DJ Arok, that contained completely unknown German Xian Funk and Rare Groove tracks from the late 60s and 70s, made a lot of noise in the German speaking territory and received great reviews. 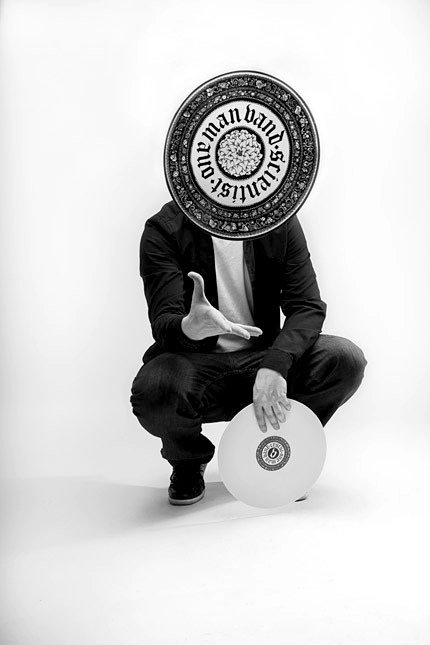 Scientist is also working as a graphic artists under the Raincoatman pseudonym and has provided outstanding artworks for Equinox Records and other music related projects.